This year has been amazing. 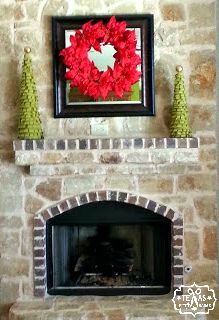 As many of you may know, we started out 4 years ago as a blog called, “Connoisseur of Creativity.” We loved that blog and will always remember where and how we began, but we decided with the new year that we needed a new name, new look and we needed to really start turning our dreams into reality. 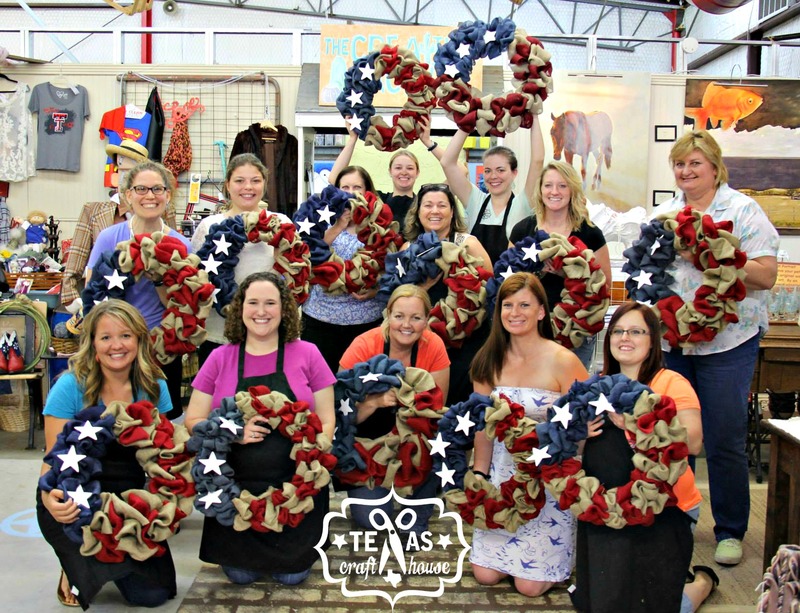 Texas Craft House was born in January and we hit the ground running – we are crafting more, blogging more, doing craft booths, opened an Etsy account, and started teaching craft classes at a local art and craft studio. 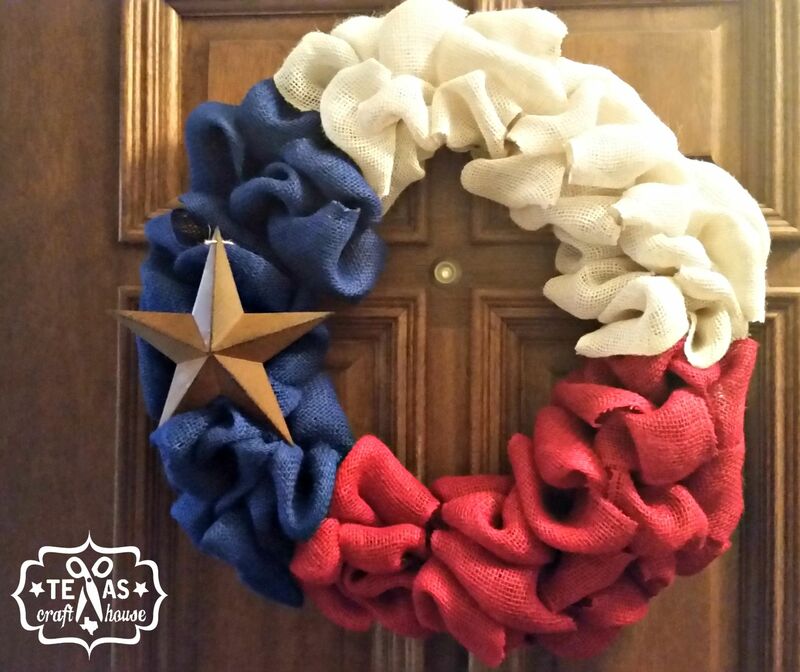 This was a wonderful opportunity and we had so much fun teaching our first class on how to make Elisabeth’s very popular Americana wreath. 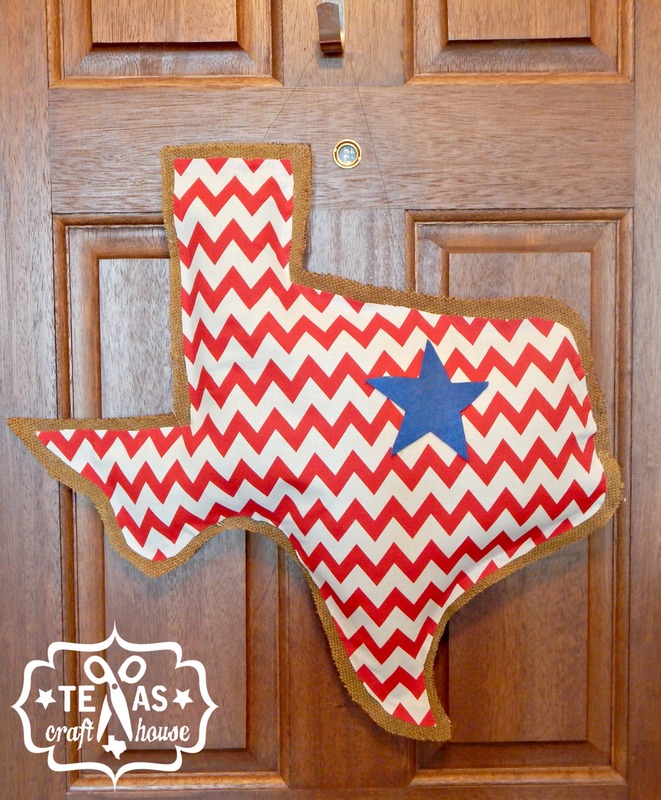 I have been pinning all kinds of burlap door hangers onto my wreaths pinterest board. 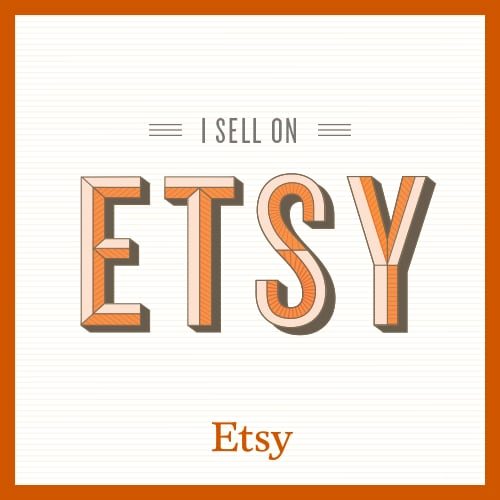 They seem to be everywhere… on Etsy, in craft booths… This weekend I tried making one myself and was so surprised at how easy they were. I can’t wait to show you.